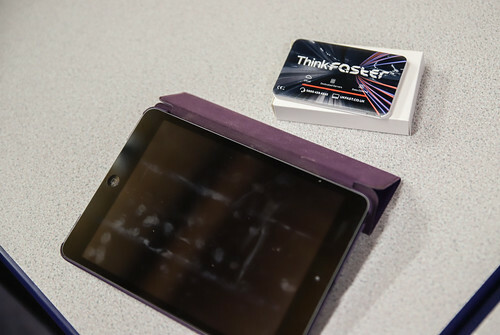 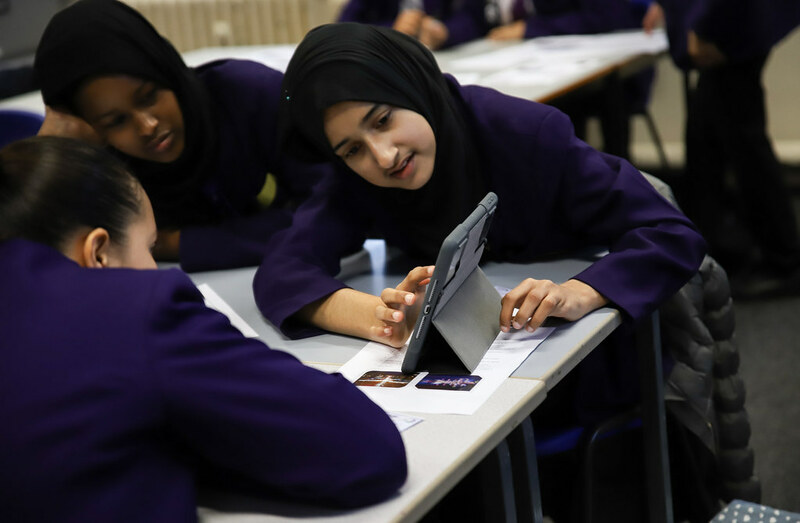 As part of the school’s commitment to showcase STEM careers, students were given the opportunity to take part in numerous technology activities. 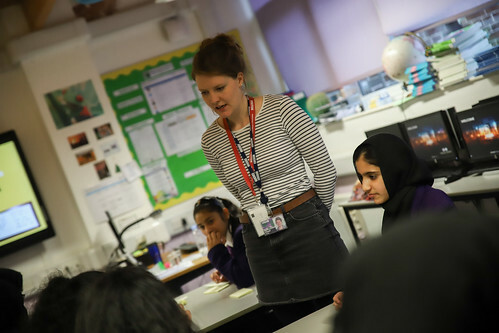 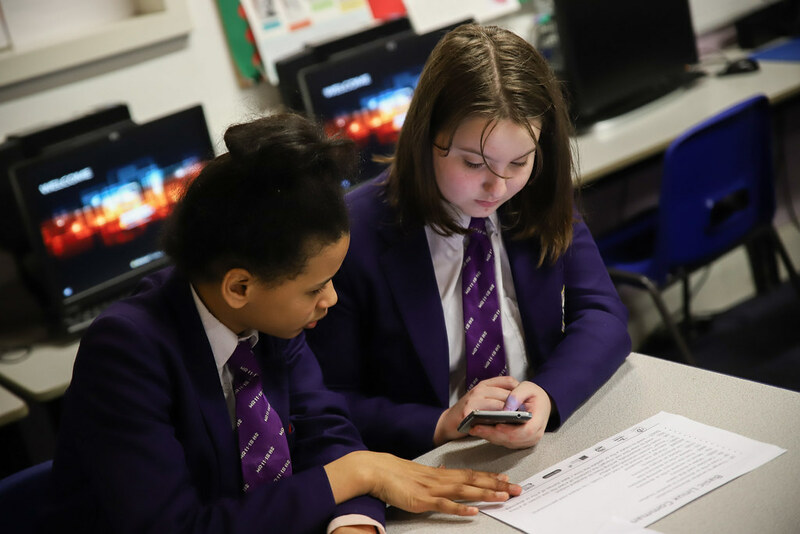 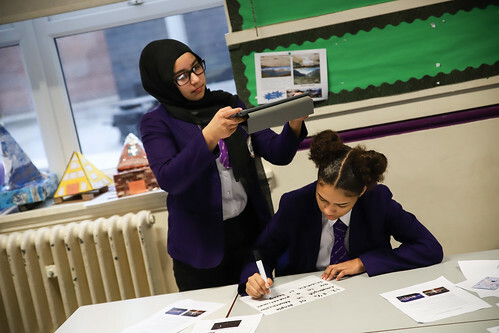 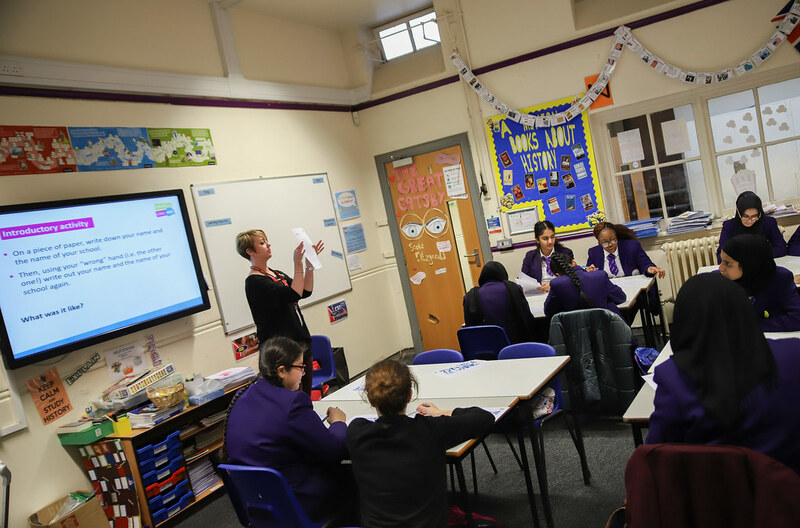 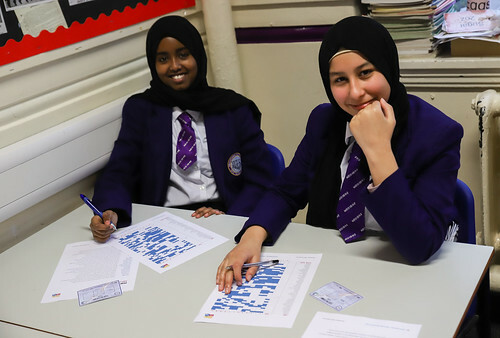 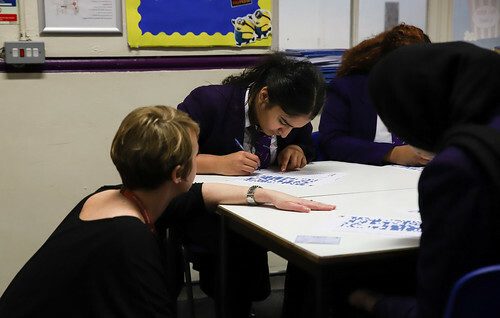 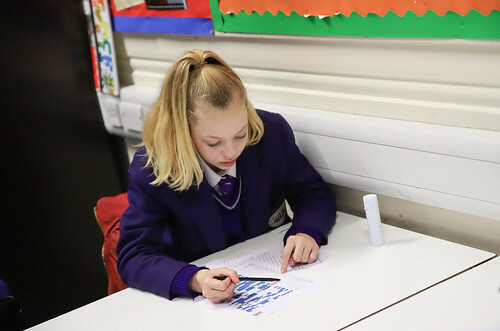 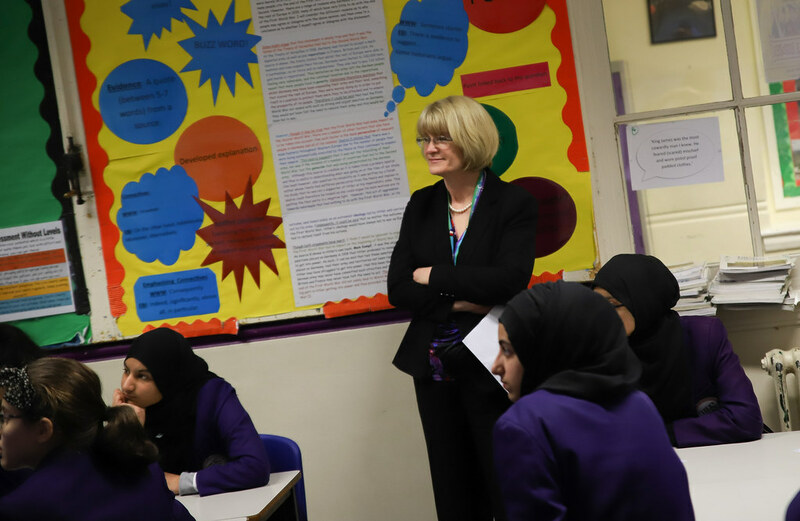 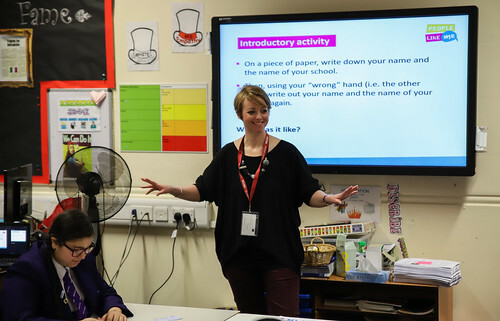 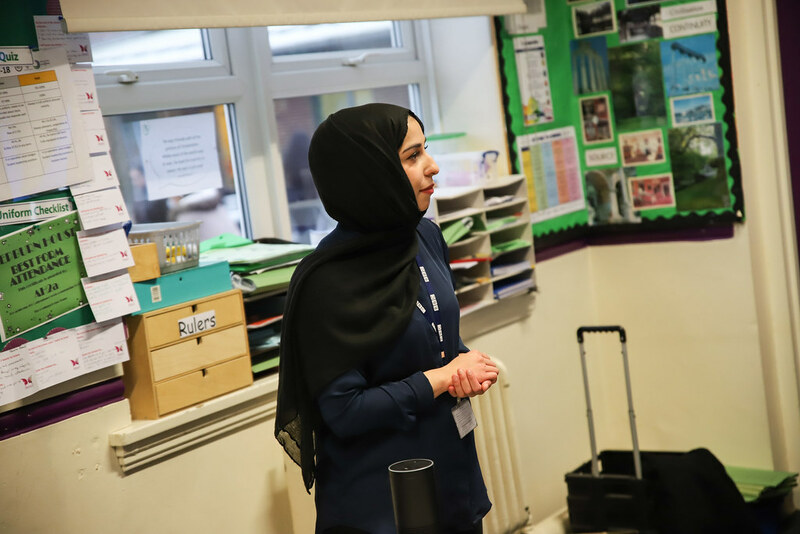 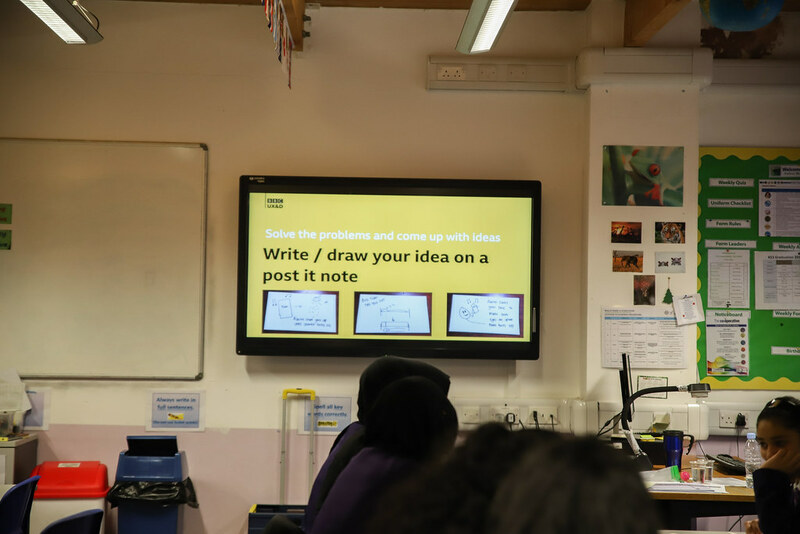 The first Whalley Range Tech Taster Day took place on Wednesday 24th January 2018 and saw businesses from across Manchester run interactive sessions with Year 9 students. 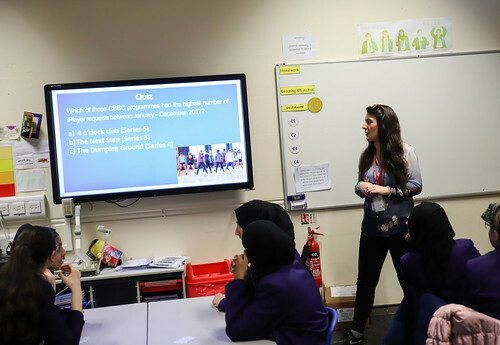 This provided students an opportunity to discover new and exciting careers that may not have previously entered their thoughts. 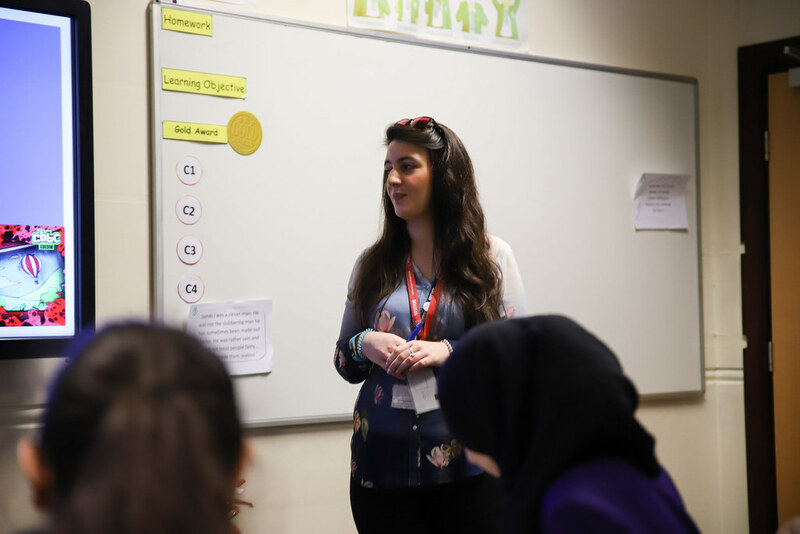 Sessions were delivered by the BBC, UKFast, Thales, Deloitte and Autotrader, covering a wide-range of jobs available whilst discussing the qualifications and skills required for these specific career pathways. Students from Levenshulme High School and The East Manchester Academy also visited the school to participate in the day. The event was a fantastic opportunity for the students to expand their knowledge and consider the phenomenal job opportunities in the Tech sector. 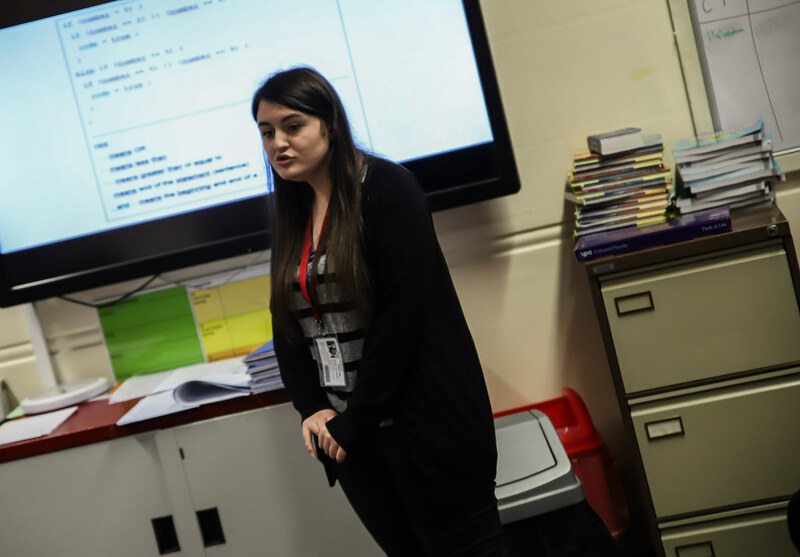 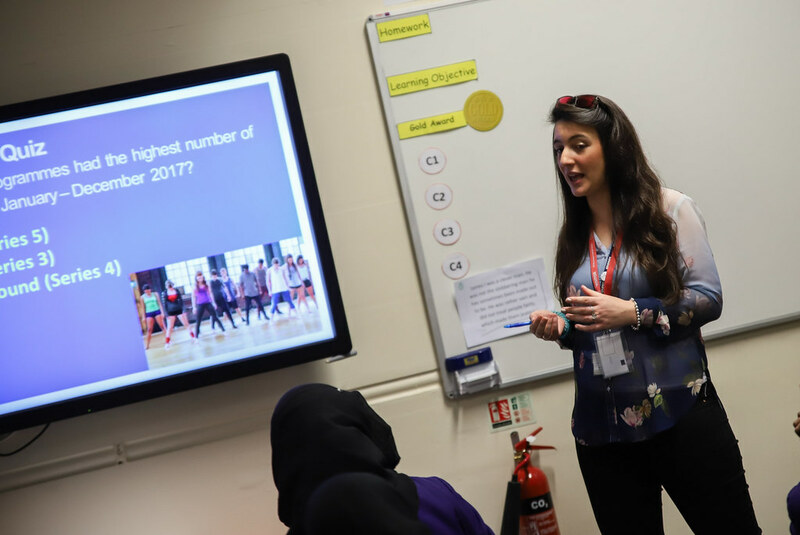 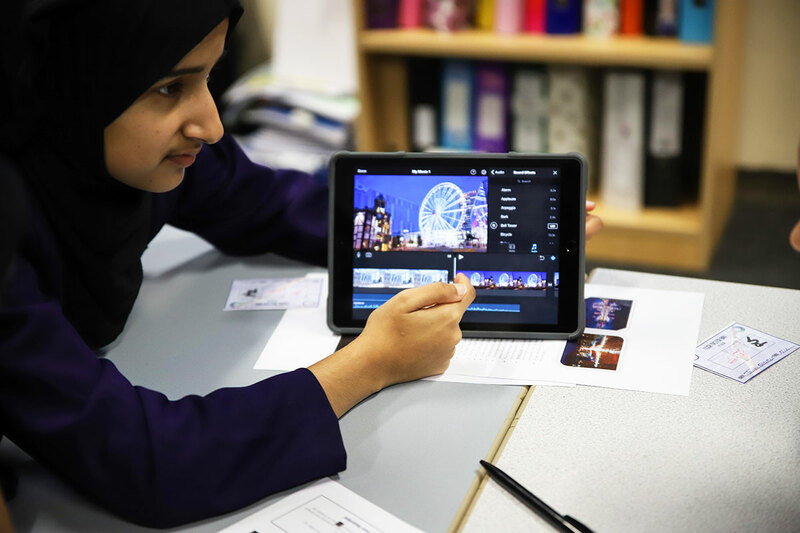 Ahead of selecting their GCSE options, students were informed of the importance of a digital skillset for future employment. 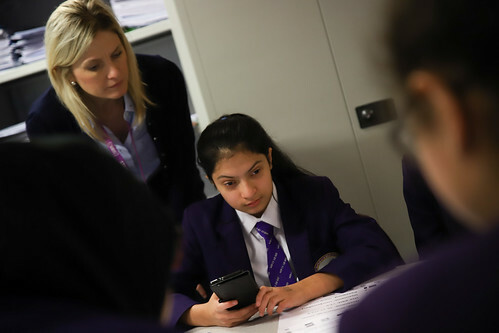 I’m already looking forward to our next Tech Taster Day! We would like to thank all of the businesses for supporting the event and hope to continue our partnerships with them in the future.